Note: The Hartamas branch of True Fitness is now closed. 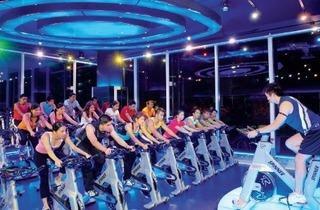 True Fitness is one of the newer fitness chains in the city. This brand has diversified to include dedicated space for yoga and spa, individually known as True Yoga and True Spa. The True Fitness outlet at Section 13, Petaling Jaya is equipped with a 30-meter outdoor swimming pool. 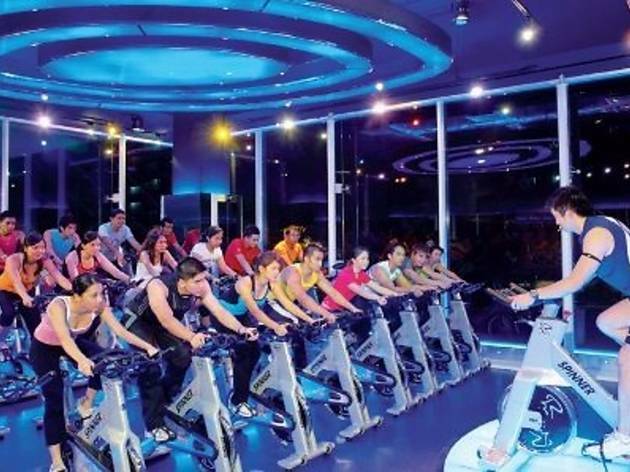 True Fitness gyms are equipped with more than 500 cardio machines, over 600 aerobics classes per week and interestingly, private workout areas for women. There's even a kid's nursery and DJ booth. True Yoga offers more than 20 types of yoga, hot yoga, dance and pilates classes; they are divided into three levels - beginner's, intermediate and advance classes. To top it off, the yoga instructors come from India with more than 10 years of experience. For information on location of outlets in your area, click here.